I've just added a new item to the 99 Cent Store, this classic Gift Card Envelope. 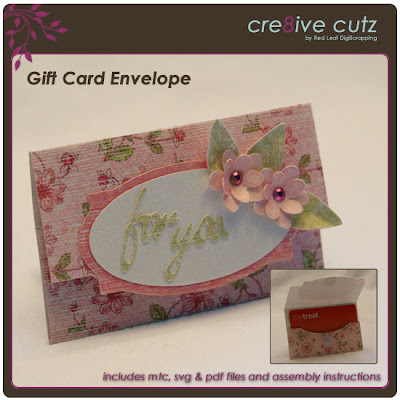 ﻿The various embellishments that are included (flowers, leaves, sentiment and sentiment shadow) can be mixed and matched to create a unique envelope every time, suitable for gift giving to men and women. 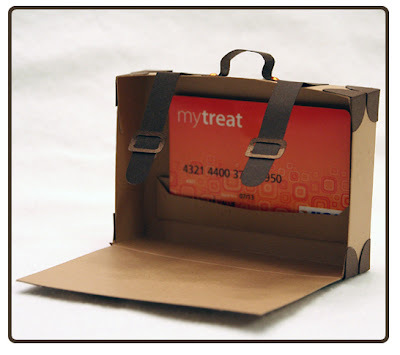 Click on the preview below to have a closer look in the store. Can you take a minute to answer a quick survey question? 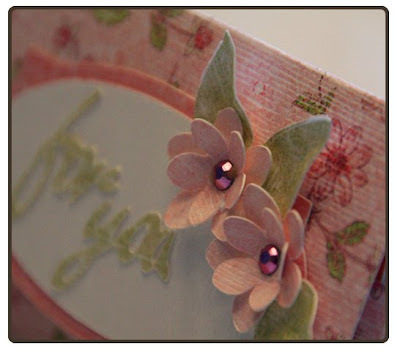 I'm doing a quick survey to see how people find new papercrafting, cardmaking and scrapbooking sites to follow. I would really appreciate if you could take a couple seconds to provide your feedback below, please select all that apply. Thanks! "Effective immediately Make The Cut! 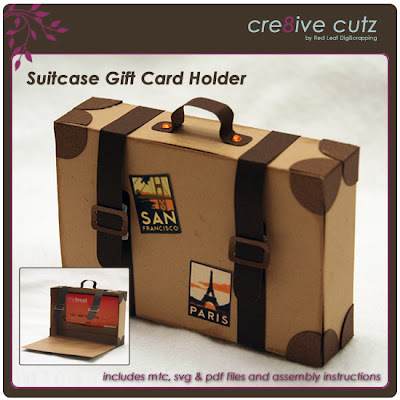 will no longer be compatible with the Cricut"
Anything that has nothing to do with Provo Craft and Novelty, Inc. Thank you all for all your support in these times of absolute uncertainty. 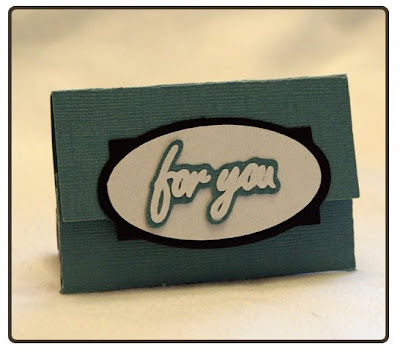 If you use Make the Cut with your Cricut and you wish to continue to do so, it is very important that you do not update your Make the Cut! software. Any updates that are done now will be without the Cricut drivers. If you do not update, you will still be able to use your current version of Make the Cut with your Cricut. It is unfortunate, however Make the Cut! is such a great program already you're still ahead of the game. If you own one of the other cutters listed, you are in luck as other companies have been working with Andy to make sure Make the Cut! is compatible. Having said that, how about something a bit more cheerful? Spring seems to be starting to peak out here and there (the snow is actually starting to melt here, hurray!) so I have a pretty butterfly for you today. Great News! 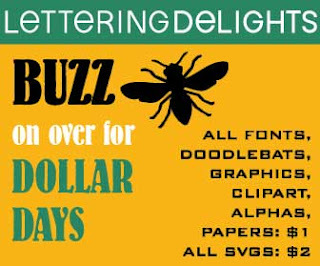 Lettering Delights anxiously awaited Dollar Days sale is back and there are tons of ways to save! Starting today, all fonts, doodlebats, graphics, clipart, alphabets, and paper packs are only $1, SVG's are $2 and mini albums are $3. PLUS, from now until March 18, you can take advantage of early bird savings too! Use coupon code InBloom to save an additional 10% on purchases of $15 or more, and use coupon code BiggerBloom to save 25% on purchases of $35 or more. Just click on the image below to head over to Lettering Delights and start taking advantage of the great deals! 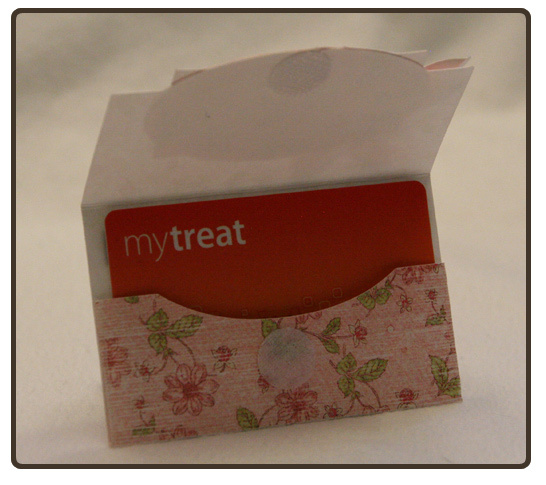 If you are signing up for a new account, you will also receive $40 in product ABSOLUTELY FREE! The freebies include this great set, Banner Day. What a deal! 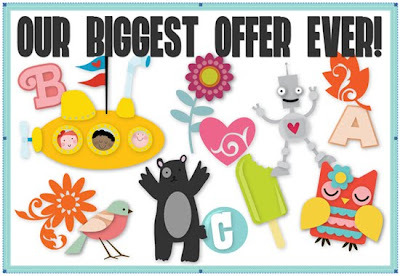 Buy One Get One Free Sale on SVGs at Lettering Delights! Until midnight tomorrow night, Lettering Delights has a Buy One Get One Free sale on all their SVG sets, and they've just added a bunch of great new sets to the store!. 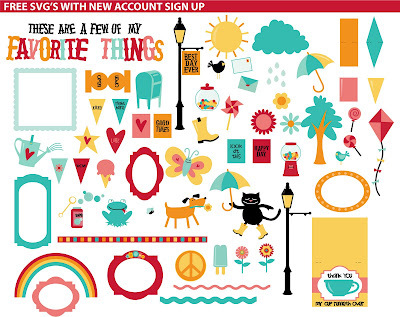 Just click on the image below to go to Lettering Delights, load up your cart and enter the coupon code SVGBOGO at checkout. 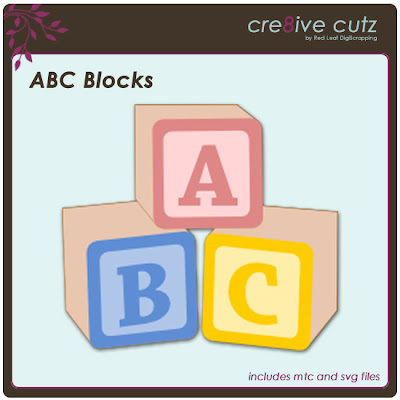 I'm still in baby mode here, and created a little set of building blocks for you to cut. You can make the individual blocks out of whatever colors you need to match your project. 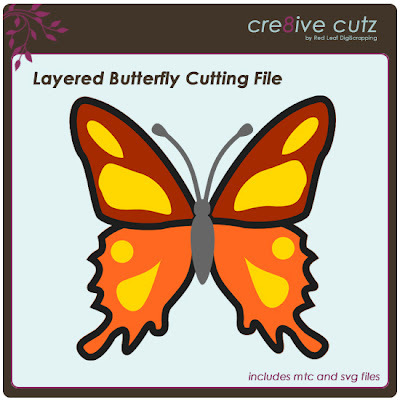 Just click on the preview image to download the files. As always, MTC and SVG files are included in the free download. 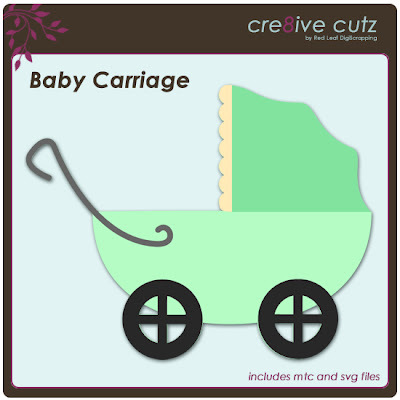 This is now part of the Sweet Baby set available in the store for just 99 cents. Enjoy! I'm so tickled! 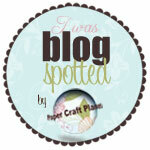 My Round Purse was selected as one of the four favorites in Paper Craft Planet's Planet Blog Spotting. They featured my purse on Facebook earlier this week, and I just saw today that it was one of the favorites for the week. Can you tell I'm happy? 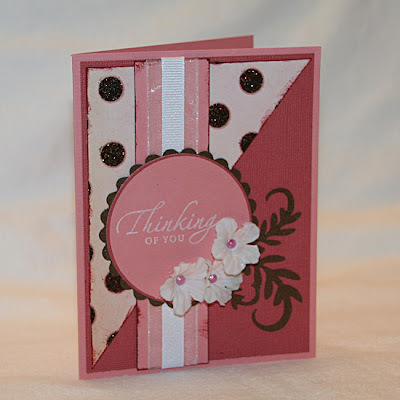 You can find out more about it and check out all the other favorites on the Paper Craft Planet blog.